May have to look into that. Looks like fun. And how much trouble could I get into with just one string. Very cool. I make Native American Style Flutes from time to time and that looks like a new project to me. I'm wondering what that engraving is at the top of that fiddle. 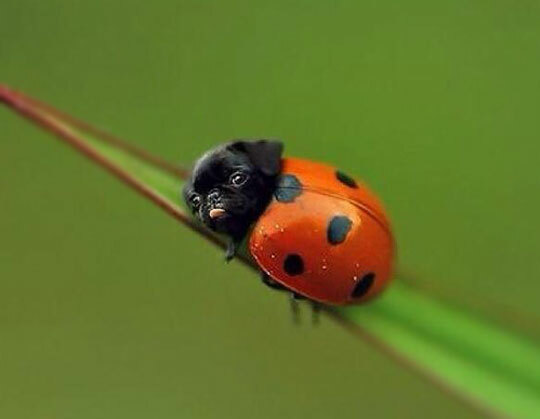 It looks sort of like the illusive ladypug. I am still wanting to make/buy/own a box violin. I love love this stuff.